What do you do when you wake up hung over and late for work only to find a stranger on your couch? And what if that stranger turns out to be an Adversarial Manifestation—like Satan, say—who has brewed you a fresh cup of fair-trade coffee? And what if he offers you your life’s goal of making the bestseller list if only you find his missing Lucky Cat and, you know, sign over your soul? 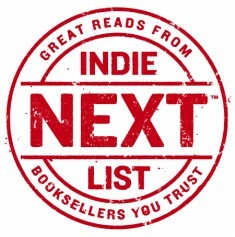 An Indie Next List pick for March 2014! 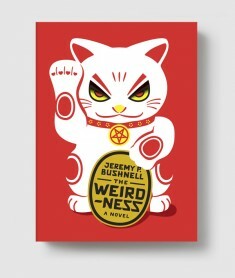 JEREMY BUSHNELL is the fiction editor for Longform.org, and is also the lead developer of Inevitable, a tabletop game released by Dystopian Holdings. He teaches writing at Northeastern University in Boston, and he lives in Dedham, Massachusetts. This is his first novel.